Winter lapses into spring. We turned our clocks forward and reset our watches, eagerly awaiting a warmer, longer day to come. Likewise, now is a good time to reset our souls. Perhaps you've ignored your soul a little too long and it's growing cobwebs...or worse yet, mold has taken over. You can no longer distinguish the lies from the truth or the growth from the decay because everything is covered over with grimy negligence. You mop weekly but the grout-lines need some attention: it's time for a deeper scrub. We deceive ourselves if we think our souls will maintain. 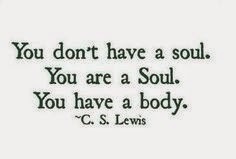 Just as our bodies require exercise, rest, and nutrition, so do our souls require nourishment. Watching my favorite flowers open up, I allow my soul to expand. It's an uncomfortable process but a necessary one. We can't, and shouldn't, remain buds forever. I am reading Gray's book, but it's not what I thought it would be. The pages take me to a place of uncomfortable analysis. I wanted comfort food, but what I get instead is a green drink. Nasty to taste but essential for cleansing. It's health, this soul detoxing. 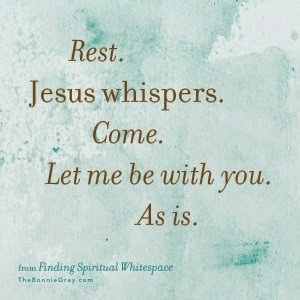 God is asking me, can you rest, really rest and trust? With wise discernment, it was pointed out to me that we can't rest on lies. If God is going to take us to a place of growth, we have to weed out that which inhibits growth. Gray challenges me to quit avoiding the hurdle and get beyond to a place of true freedom: "What realities have I accepted living with for decades that have become immovable parts of my identity?" (40). Do I truly believe in my heart of hearts that God likes me just as I am? 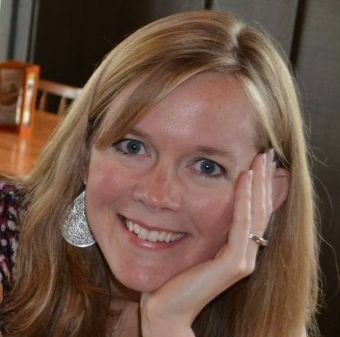 I get His love--He is love--but do I truly live with conviction that He desires me, likes me? He chases me, pursues me, thinks I'm worth it? Because if we don't believe He thinks we're worth the trouble, we won't move beyond our own guilt-motivated, task-driven frantic pace of proving ourselves beyond the "as is". Slowing down won't be an option, because, after all, who are we if we aren't something to offer, something to do, something to accomplish? Nobody. God and I have been pulling some extensive weeds in my soul. They have become monstrous. And the process is slow. These weeds have been growing for too long. Unwanted, rejected, disposable, not worth the trouble. who deserved to be loved and cherished. Nothing special. 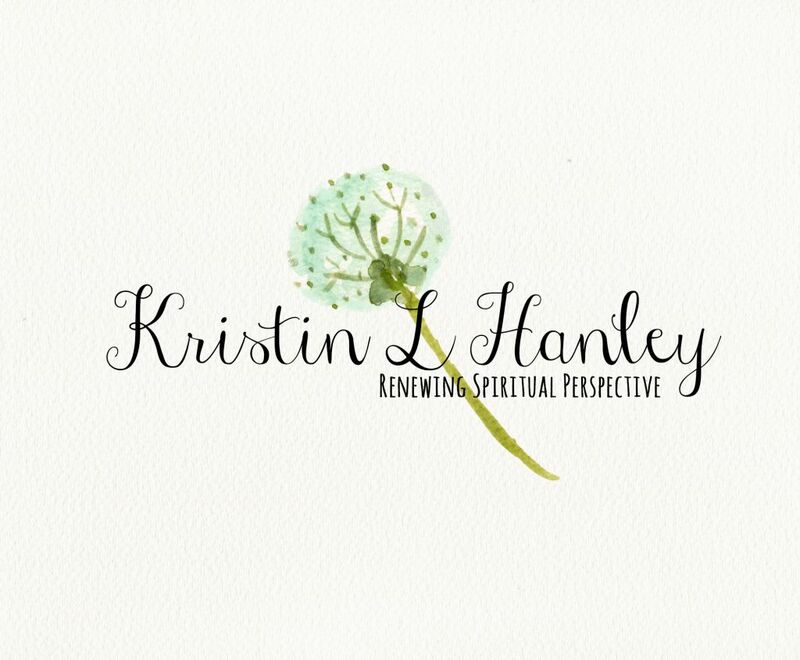 My prayer: God, I know you have over and over, but will you show me again? Will you renew me with your love? Will you show me how much you delight in me? How you pursue me and want me...and like me...broken even...as is? Will you blot out these lies and replace them with the truth--truth that takes deep root? Transplant that which is decay with that which is life and don't let the Enemy sink me in despair that you are tired of me, impatient, or unwilling to restore me. Let me hear your voice. Psalm 149:4, "For the Lord takes pleasure in His people; He will beautify the afflicted ones with salvation." Psalm 94:14, "For the Lord will not reject his people; he will not abandon his heritage." Lam. 3:22, "The steadfast love of the Lord never ceases; his mercies never come to an end." I John 3:1a, "See how very much our Father loves us, for he calls us his children, and that is what we are!" Isaiah 41:9-10, "I took you from the ends of the earth, from its farthest corners I called you. I said, 'You are my servant'; I have chosen you and have not rejected you. So do not fear, for I am with you; do not be dismayed, for I am your God. I will strengthen you and help you; I will uphold you with my righteous right hand." Psalm 143:8, "Let the morning bring me word of your unfailing love, for I have put my trust in you. Show me the way I should go, for to you I lift up my soul." this is soul beautiful, Kristin. 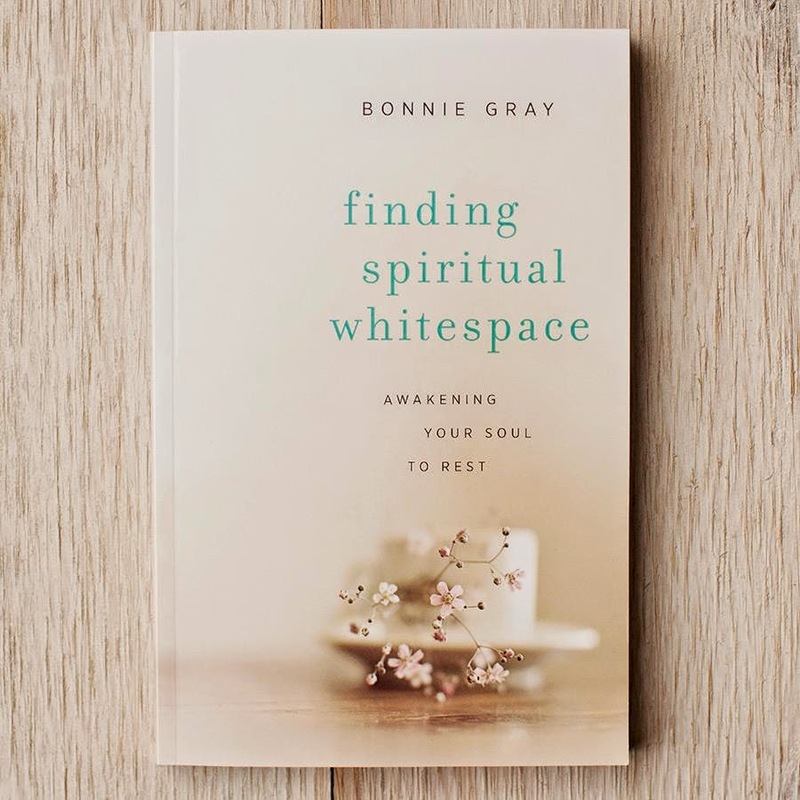 i'm touched to hear how Finding Spiritual Whitespace has spoken to your heart... and excited for for the whispers God's speaking into you... breaking free to be His beloved. As is. thank you for sharing this with your friends here in this space. Thank you for sharing this. Thank you for being real. Thank you for seeking and following God. May He continue to bless you!